Hello! Welcome to my stop for the Meet Me in Outer Space blog tour! 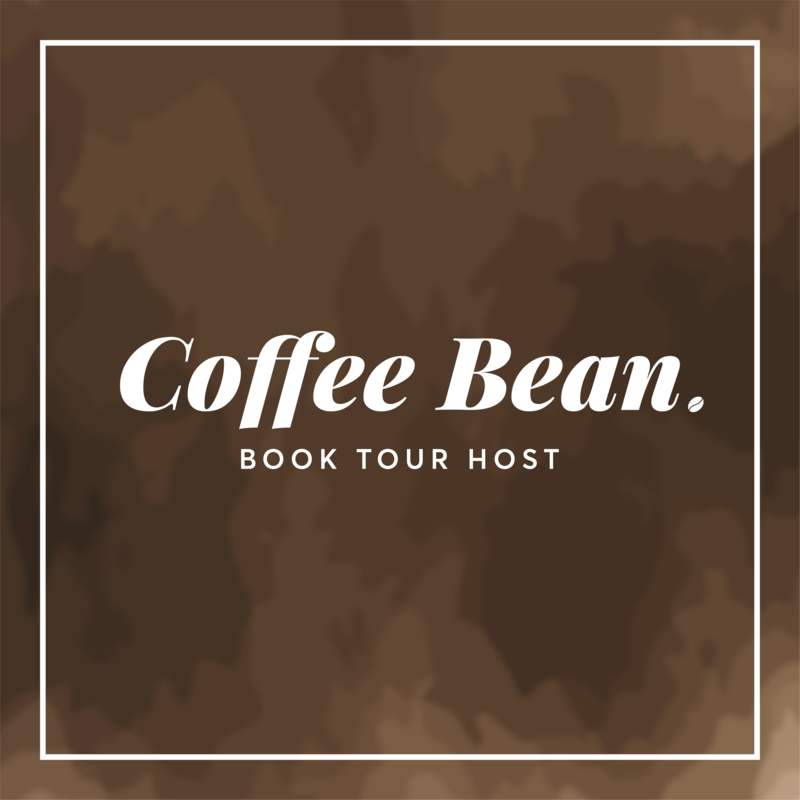 This blog tour is hosted by Xpresso Book Tours. 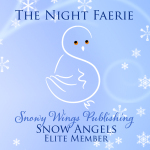 I received a free eARC from Xpresso Book Tours, NetGalley, and the publisher in exchange for my honest review. 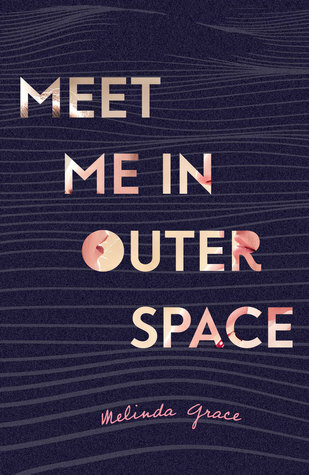 Have you read Meet Me in Outer Space? If so, what did you like about it, what did you hate, and what is your rating? Do you love reading about contemporary? What other #OwnVoices book did you love and would recommend? Have you joined the giveaway yet? Do you think you’ll love this book? Thank you for taking the time to read this post! Don’t be shy to comment your thoughts down below. After all, sharing is caring! Great review, Athena! This sounds like a well written and compelling story! Glad you liked it!